Only 2 More Weeks of Harry Potter! There are only 2 weeks left to go to Pacific Science Center and see ‘Harry Potter: The Exhibition’. This is the last stop in the U.S. for the exhibition’s tour – the exhibition features incredible costumes, props, and set pieces from the movies! People of all ages have enjoyed sitting in Hagrid’s chair, playing quidditch, looking at how the costumes have changed over the past decade, and seeing how much attention to detail was put into the production of the films! This entry was posted on January 31, 2011 by Megan Ching. 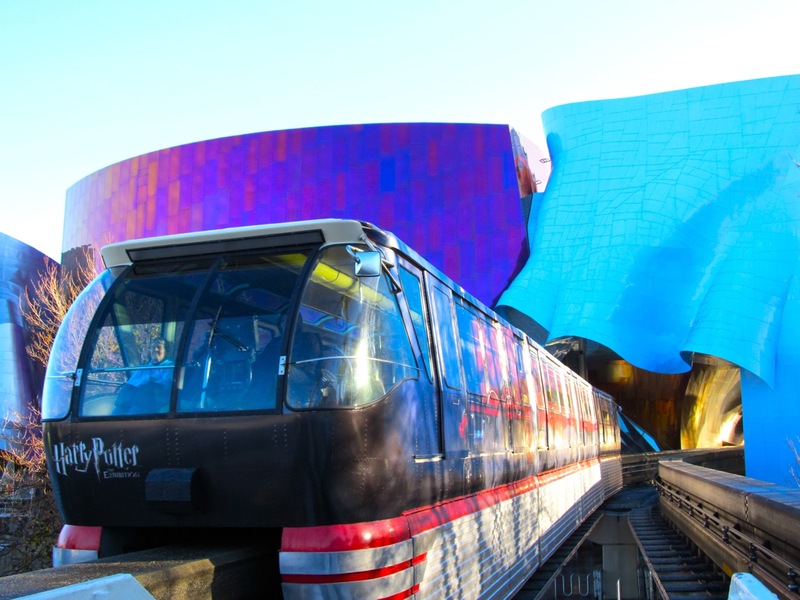 It was filed under Information and was tagged with commute, Exhibition, Getting to Seattle Center, Harry Potter, Hogwarts Express, HP, mass transit, Pacific Science Center, Pricing, rail, Seattle, Seattle Monorail, Tickets, train, transit, transportation.